One thing I love to do is teach Mini about God. However, with some of the issues she deals with daily, it can be hard to get the message across to her. I've been trying to find a good children's bible for her but never found one that really fit what we needed. 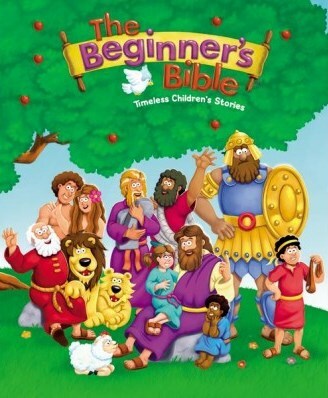 Then I found out we would be reviewing The Beginner's Bible from Zonderkidz and I got excited. While it is suggested for younger kids I knew I could use it to help Mini understand God a little better. I want her to know about God and what He says, so any small step in her understanding scripture is a big step. I not only want her to understand it, but I want her to be drawn to God’s word. Here are a few reasons I love this children's bible. I love reading this bible with Mini because it is so easy to understand. Sometimes we just need things broken down for us. Sometimes it can be hard to digest God’s word, so breaking it down for her has been a great thing. Without a doubt, this bible is super easy for kids to understand, especially my Mini. I would say it is great for kids of many ages. Of course, my favorite part to this Bible is that it is full of God’s word and His truth! I don’t want Mini to get a watered-down version of God’s word, which is why I love this so much! 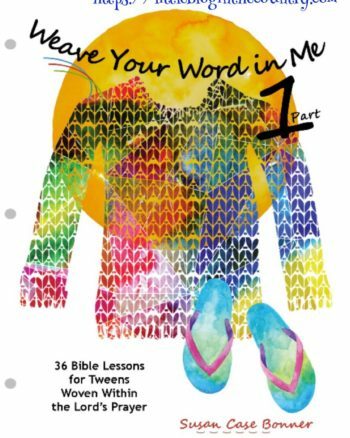 This children's bible is not a full scripture bible. 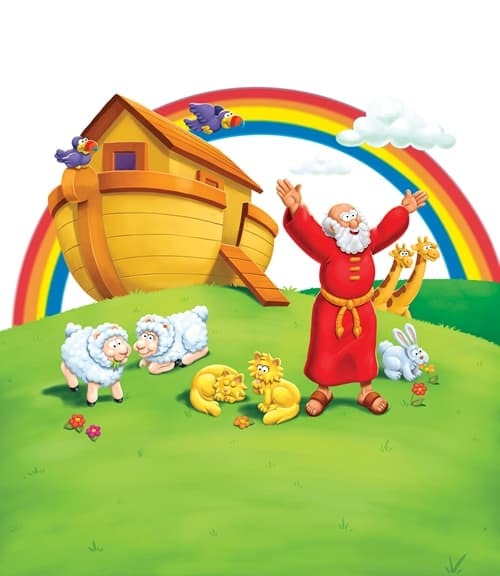 It's broken down for younger kids and has the Classic bible stories. I think that's why Mini was able to not only understand but to remember different stories. Yes, The Beginner’s Bible is full of fun! That means there is TONS to see when reading through the bible. The illustrations and pictures are fabulous on so many levels. Your kids will love reading the stories and looking at the pictures as you look through this Bible together. The Beginner's Bible is a hardback book. It's very sturdy so younger hands will have no trouble holding it and you don't have to worry about it being destroyed. There are 512 pages with over 90 classic bible stories. The website is full of coloring sheets, activity sheets, and games. These go along with the stories and will help God's truth sink in. There's also a curriculum that goes with this bible. 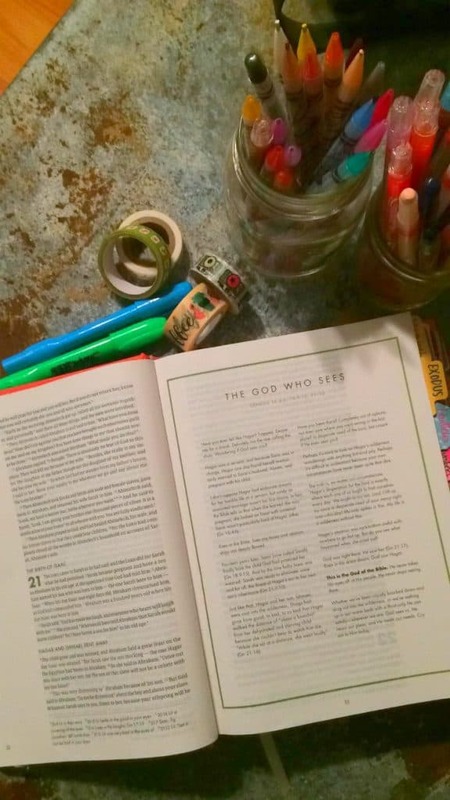 It would be perfect for Bible Study at home or at church. The Deluxe Edition comes with CD's so your child can read along. This would usually be best for us. Mini does better listening and following along. The Collectors Edition comes with CD's and a DVD. There's a set for every way your child may learn. What do you love about this bible? Do you own one? Tell me about it in the comment section! 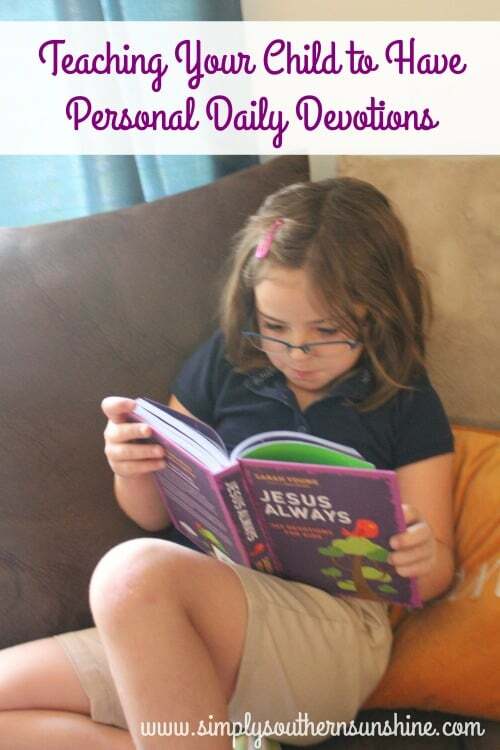 Be sure to click the banner below to see what the rest of the Crew thought about this children's bible.